A talented filmmaker in his own right, Adam Jewett began making films as early as his high school years. 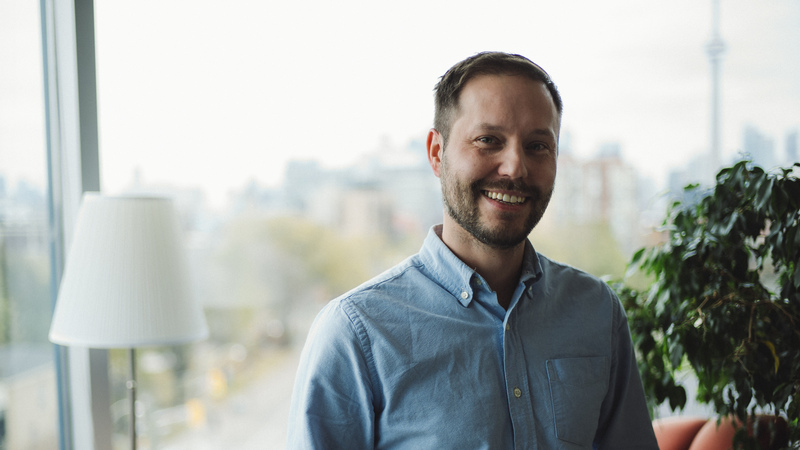 After graduating from the Vancouver Film School, he went on to work on a number of commercials and short films before transitioning in to the visual effects industry. Adam joined SPINVFX in 2010 on the production side. His expertise and leadership led him to become an Asset Producer where he oversaw the growing Asset Team. Wanting a more creatively hands-on role, Adam moved in to CG where he worked as Technical Director on layout, lighting and effects, and eventually became a VFX Supervisor in 2017. Adam has received 3 Canadian Screen Award nominations for his work on the Showtime series’ The Tudors and The Borgias, and an Emmy nomination for The Borgias. A visionary creative, Adam has worked on acclaimed television series’ The Expanse (SYFY) and Game of Thrones (HBO), as well as films including Resident Evil (2012), The Signal (2014), and Spotlight (2015). When he’s not in the studio, Adam can be found flexing his creative muscles at home where he enjoys renovating, cooking and changing diapers.